I have been intrigued by advertising and marketing since I was a kid. 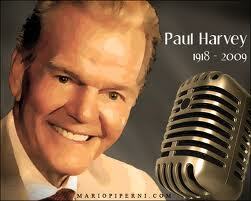 I have always loved the commercials on the radio and television. I can still remember corporate slogans, jingles and national campaigns that were on the air when I was in grade school. 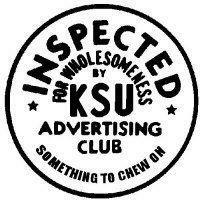 I graduated with a bachelor’s degree in Advertising and Marketing from Kansas State University in 1993 and started my advertising career at KSAL in Salina, Kansas shortly thereafter. I come from a small town background, growing up and graduating High School from just down the road in Herington, Kansas. 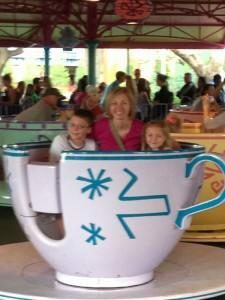 In 2005 our family moved to Topeka where I get to work for two radio stations that I listened to growing up. One of my favorite memories is setting with my Dad listening to the Royals on Summer nights on WIBW 580-AM and back when I was young listening to Top 40 on then 97fm which of course is now the powerhouse top station in the market 94.5 Country WIBW-FM! I also love the fact that I can help my clients on our two state-wide networks the Kansas Agriculture Network and the Kansas Information Network. What I do is “Create Customers” for you. My philosophy on advertising is… “Keep It Real & Be Relevant To The Consumer”. “People want to know what your product or service will do for THEM”. 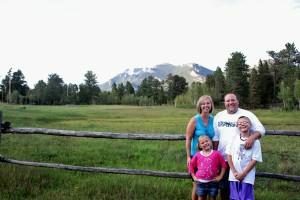 “They probably don’t care to hear about a list of what YOU have or what YOU do.” “They simply want to know what you can do for THEM, how you can do to make THEIR life better. And that’s what you need to tell them with your advertising.” I’ll tell you to have fun with your advertising; you have to do something that makes your business stand out from the rest! 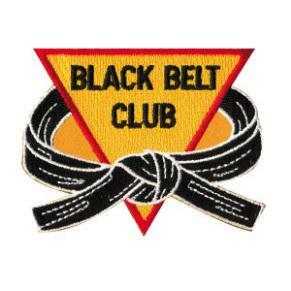 I am here to help you do just that! When I’m not working coming up with great marketing ideas, you’ll either find me at baseball, football, basketball, softball, or volleyball practice helping my kids, watching the Royals at Kauffman Stadium, watching the Wildcats play football and basketball, or at my most favorite place…at home spending time with my lovely wife Amy, my very energetic son Brett, my adorable daughter Payton, and my two rambunctious dogs, Gabby and Ribi! I am also a huge sports fan and sports memorabilia collector, especially baseball. HERE ARE SOME FACTS YOUR FRIENDS MIGHT NOT KNOW! 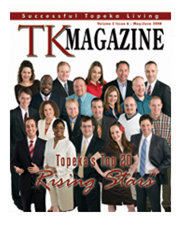 • Honored as one of Topeka’s Top 20 “Rising Stars” in 2008 by TK Magazine. • 1998, 2000, 2002, 2004, 2006, 2008, 2009, 2011, 2012, 2013 Kansas Association of Broadcasters award winner for commercial writing. • Marketing Consultant of the Year at WIBW Radio! 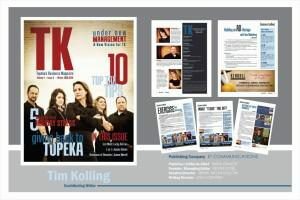 Thanks to my great clients! 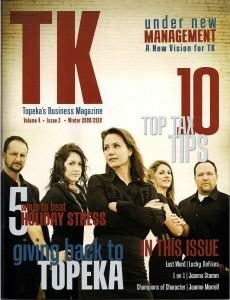 • “Advertising Intervention” Columnist for “TK” Topeka’s Business Magazine. 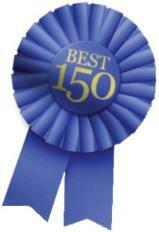 • Voted #3 top columnist in the State by Kansas Best 150. • Won 1993 group advertising competition, sponsored by Macintosh Computers and The Big Eight Conference, as the group Media Planner. 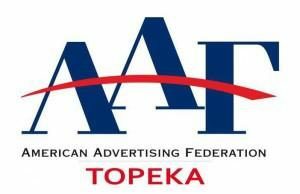 • Past Chairman and current member of the Topeka Chamber of Commerce Ambassadors. • Steering Committee Chairman for Topeka’s 20 Under 40 Honoree Recognition. • Proud board member of the Topeka Catbackers! 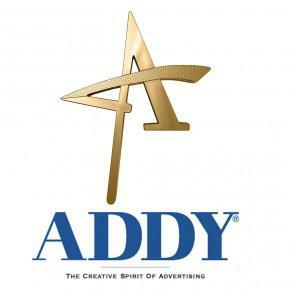 • Member of Kansas State University’s Advertising Club. 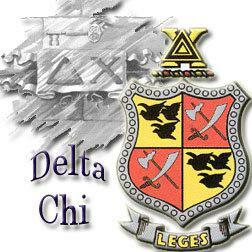 • Founding Father of the Kansas State University Chapter of Delta Chi. • Kansas State University Delta Chi Alumni Board of Trustees. • Past Board Member of Salina Big Brothers/Big Sisters and a Big Brother. • Past Member of Salina Big Brothers/Big Sisters Public Relations committee. • Past Ambassador for the Salina Chamber of Commerce. • Coach youth sports through SCABA, Sportszone, YMCA, and Salvation Army. 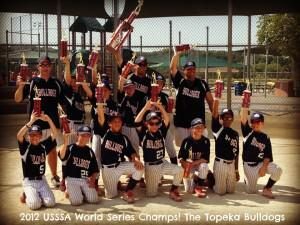 • Tim’s Son’s Baseball Team, the Topeka Bulldogs, won the 2012 10U World Series! 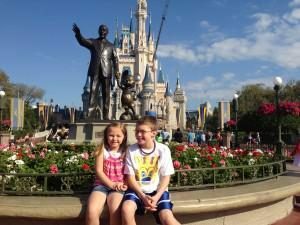 • Tim is a huge fan of Walt Disney and is inspired by his creativity. • Tim loves Reggae and Blues music! 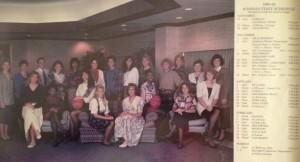 • Tim was the manager for the women’s basketball team at Kansas State University when he was in college! • Tim played football in Jr. College until he wrecked his car and broke all his ribs…ouch!